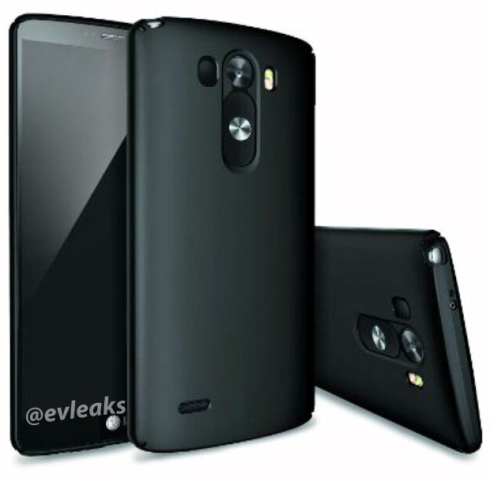 Just the other day I showed you a very convincing set of renders of the LG G3 and now the device has leaked in all its splendor. 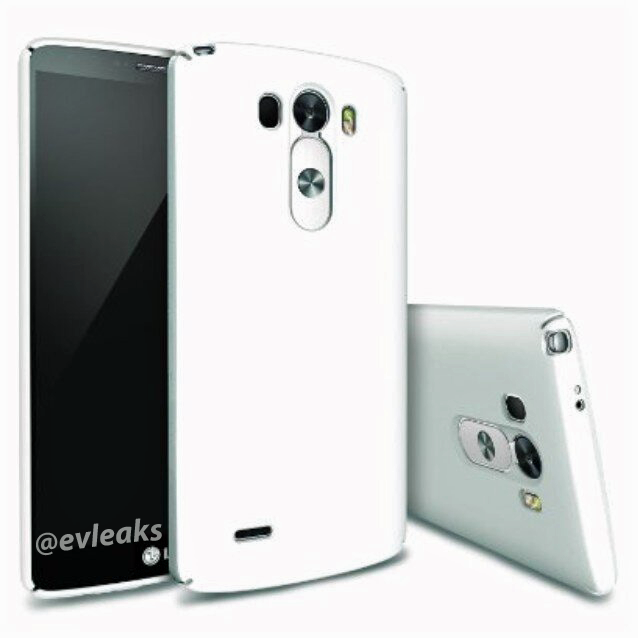 @evleaks is behind this, as usual and he delivers two press renders of the upcoming 2014 LG flagship. Is it a button, or maybe a special audio jack, perhaps something totally new? It could be a stylus or maybe that special TV antenna so popular in Korea and Japan. One can only speculate regarding the LG G3, but its specs have been pretty much confirmed: 3 GB of RAM, 13 MP camera with OIS+, Snapdragon 805 and a 2K display. The diagonal seems kind of strange to me: 5.5 inches, while the 3000 mAh battery is realistic.